The successful applicants will work with our committed Secretariat to support a powerful network of women’s rights organisations, movements and activists across the region. Salary range commences at THB 34,500 (equivalent of USD 1,000) per month. Other benefits include contributions to employment pension fund; education allowance for children, 13th month salary, housing allowance and relocation allowances for staff required to relocate to Chiang Mai, Thailand or Penang, Malaysia. 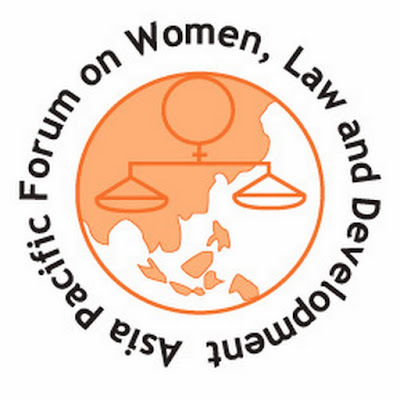 Please send these via email with the subject line “Application for APWLD Vacancies” to Kim Nguyen at kim@apwld.org, by no later than 22 January 2019.